Despite facing criticism of medical associations and being on the verge of becoming a regulated practice, Brazilian doctors and patients have been informally using telemedicine in both public and private healthcare services. Now, the new regulations will allow for a further formal expansion of consultation services and even long-distance surgeries. 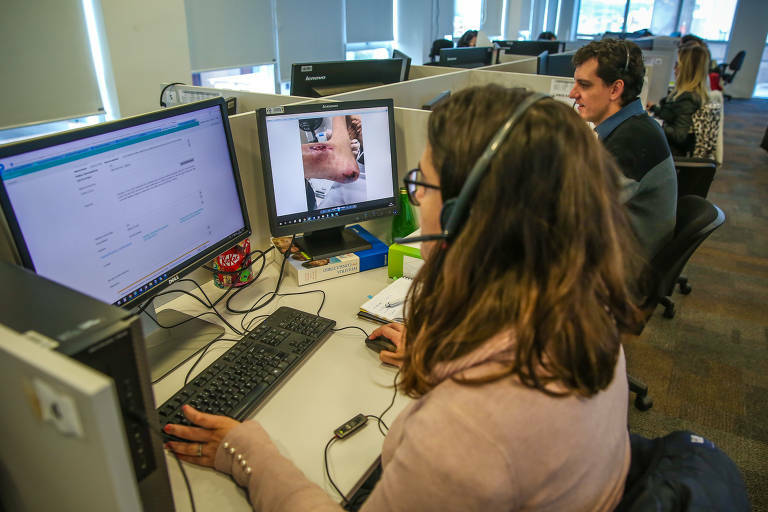 The Brazilian National Medicine Council (CFM) announced this month that it would allow consults, diagnostic services, and surgeries to be performed with the use of long-distance communication, beginning in May. After criticism from local medical associations, the council said it would be open for suggestions and later can revisit the norm. However, in practice, many doctors already informally give consultations, using platforms like WhatsApp, Facebook Messenger, and Facetime. It's common for patients to send photos of skin issues to dermatologists, for example, or test results (that in Brazil are sent directly to the patient and not to the physician who requested them) and questions about prescriptions, and their doctors will reply with answers. Other services, like triages and professional consults, have been commonly used in hospitals and health insurance plans. "Telemedicine was already practiced by many insurance companies. The only thing missing was the regulation," says José Cechin from FenaSaúde, the Brazilian association of health insurance companies. One telemedicine service already regulated by CFM was the so-called teleinterqueries when a doctor consults another fellow physician for a second opinion. Other services have been growing, although still unregulated. It's the case of teletriages and telecounseling. In these cases, the patient calls a phone service and asks either a primary care doctor or a specialist about how to proceed with consults or treatments with the health system.